The Knights are hosting the Handicapables social event. This is a social event for people in the area with disabilities. Knights and their families are encouraged to attend. We will gather in the small hall at 10am. There will be a Mass at 11am, followed by a lunch and entertainment. Don't miss it. 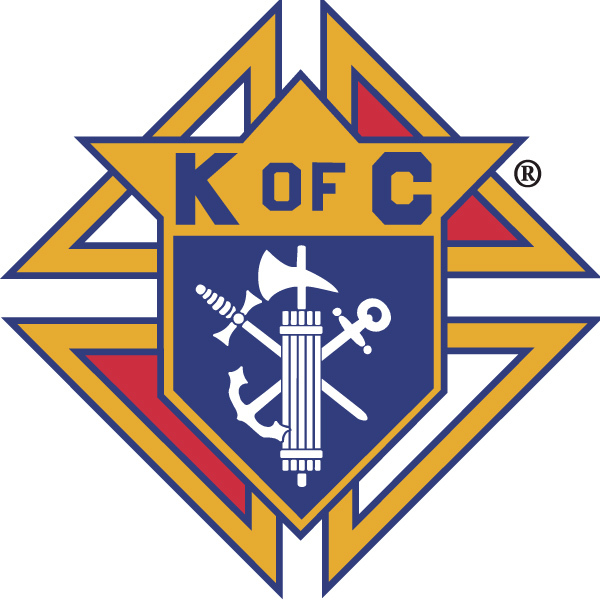 If you can help, or have questions, please contact Rafael Betancourt, fs@kofc3523.org.